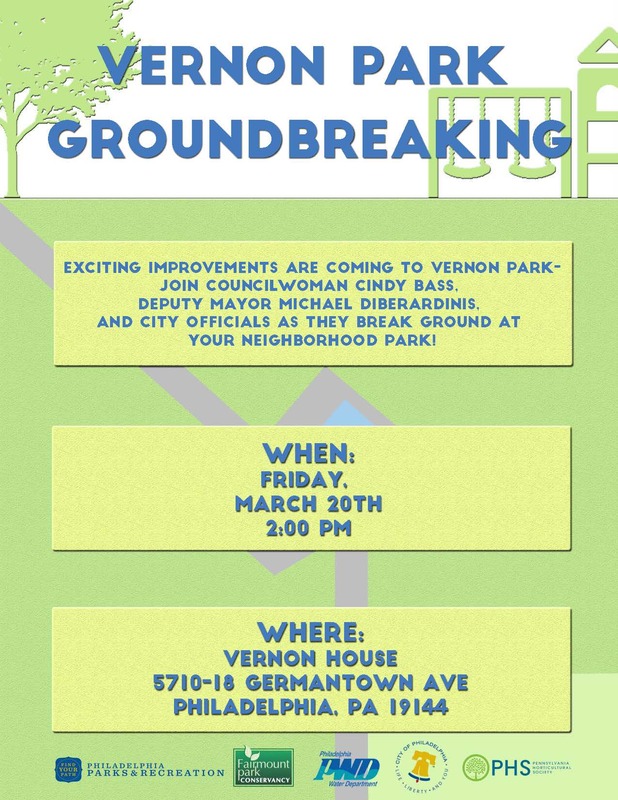 Just in time for Spring—Groundbreaking has been rescheduled. Please join us! This entry was posted in Around the Park. Bookmark the permalink.